When the magazine first started, there was a focus on the behind the scenes of the Lehigh Valley. 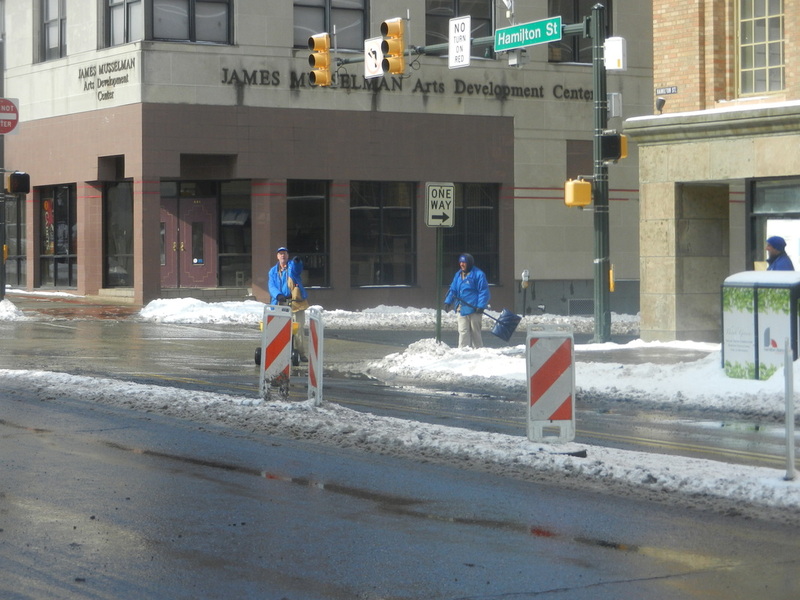 Walking up Hamilton St. on February 22, the Allentown Clean Team reminded me of the Behind the Scenes. These people work hard and receive very little credit for doing an important job.